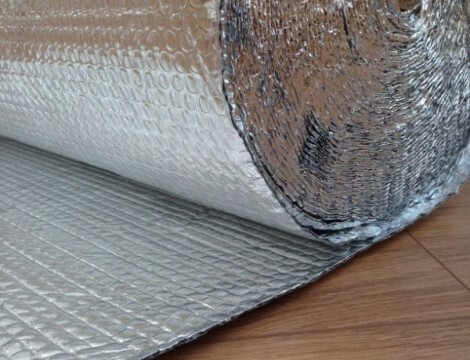 Holrow Reflective Foil Insulation (HRF) offers heat-reflective, airtight insulation plus vapour-barrier characteristics for roofs, ceilings, walls and floors structures, and is ideally suited to use in modular buildings. 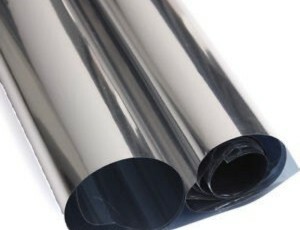 HRF Foil Insulation is a composite laminate of aluminium foil, polyethylene and metallised polyester film. 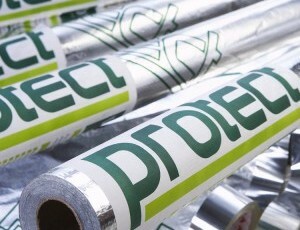 The membrane is a flat, smooth material with a highly reflective metallic finish to both faces – and these are protected with a proprietary coating, optimised to provide protection without reducing infra-red emissivity. 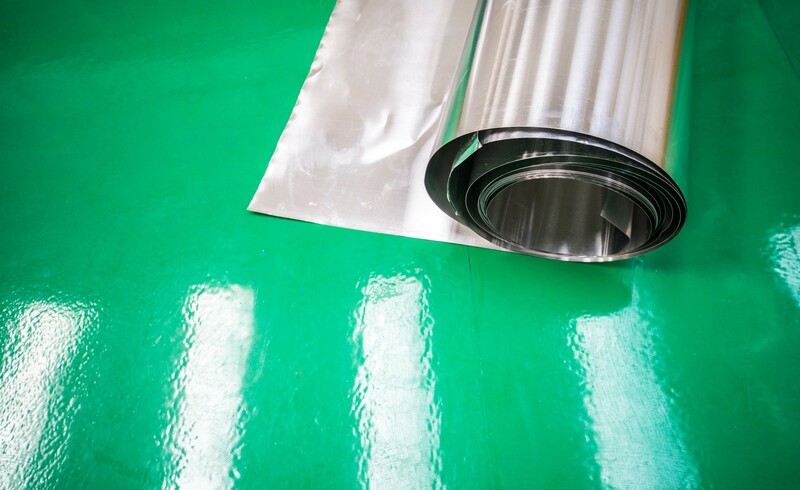 Suitable for protecting high-value, heat/moisture-sensitive equipment.